Many will remember the now infamous “Bike Ride of Terror” that left so much carnage strewn across campus last Wednesday. The hapless bike rider flew around at breakneck speeds, injuring dozens. Thirty-six independent bike collisions occurred before the rider flipped into a dry fountain. A tour group was also sideswiped. Though initially dismissed, the ravings of the concussed rider have revealed the cause of the accident. “Where do they end? The eyes! How many are there? Tell me, how many?” shrieked the rider as he was carted off to the hospital. After a dose of morphine and a few days of counseling, the student was able to speak coherently about the incident. The spider was killed in the accident. 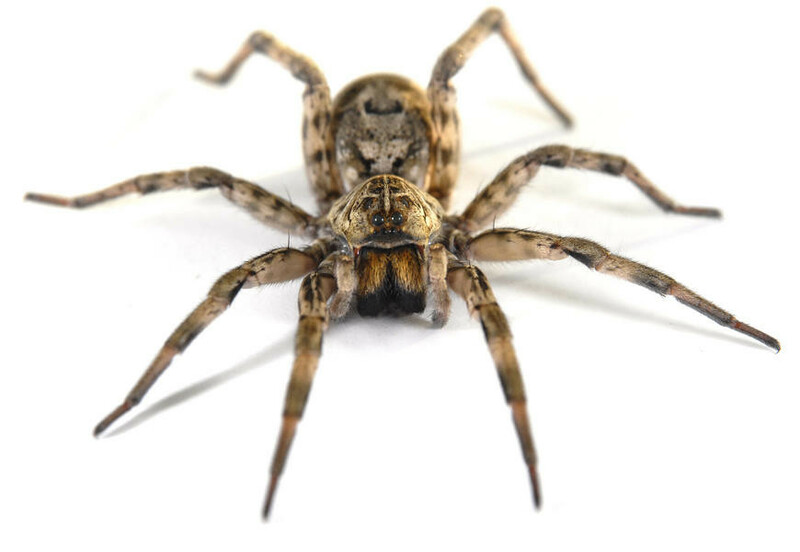 Its diameter, even after the arachnid was spattered, was unable to support the claim that it was “the most monstrous thing imaginable.“ Though it was difficult to identify the body, it was almost certainly a common garden spider—small, drab, harmless—leaving behind hundreds of siblings and several dozen egg sacs.